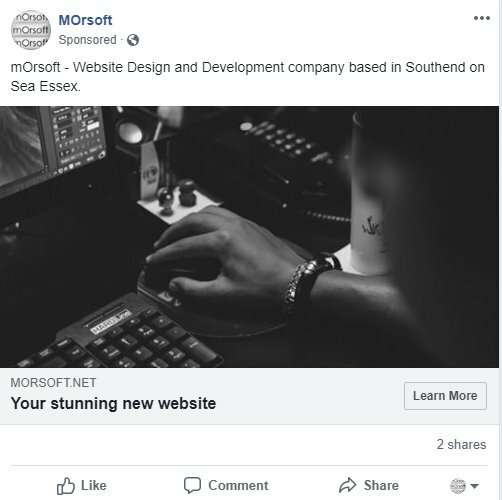 We are currently running an ad campaign on facebook and are monitoring the feedback and responses to this advert. Initially it will be for a short period of time and depending on the responses we may extend the period of the promotion, or expand our target audience. The outcome of this promotion will further help us in recommending a marketing strategy for your business, so helping it to move forward. Contact us today or call us on 01702 312078 to see how we can help your business to grow. With Google+ being discontinued, we thought we would update you on our social media output. 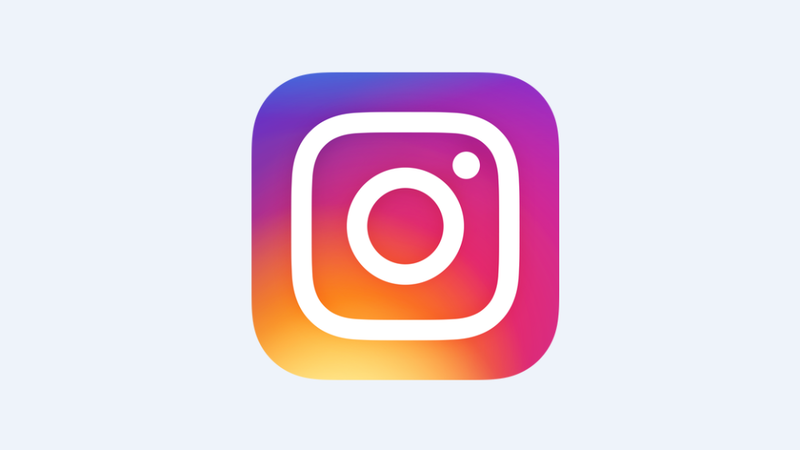 We have replaced our Google+ account with our new instagram account. With the demise of Google+, we took the opportunity to add an instagram account to our website, which will appeal to our younger clients. Why We Have A YouTube Account. 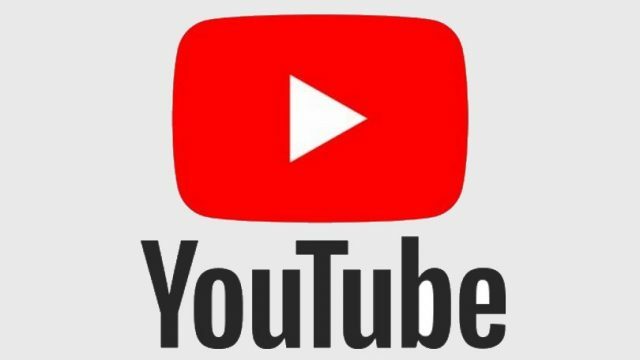 Our new YouTube account enables us to add video to our website, whilst reducing the load on our website server. We hope to add additional videos to our account, which will showcase our website design skills. 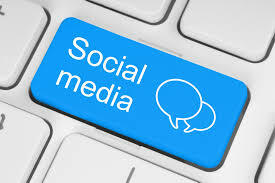 Contact Us today to see how we can create your social media campaign to enhance your new website from mOrsoft. 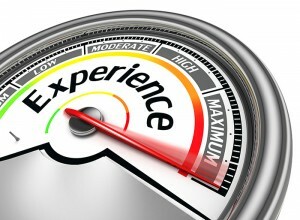 Why Choose mOrsoft Website Design? From a local plumber to a multimillion pound international company, the one thing that most businesses have in common is the need for a website to have an online presence to either attract new customers or enhance the brand and experience for the existing ones. More and more people head online to get what they want in the age of smart phones and tablets, so if your company does not have a website or has been reluctant to employ someone to build one, just imagine how many potential customers you are missing out on. You could design your website yourself, you can probably do something that works, but by employing an experienced and professional web designer, you would be getting something that really works and works going forward. mOrsoft offer value because not only would using us mean you are going to get a look, feel and website that you love, but we also bring a wealth of experience that can mean your website is not just a pretty thing to look at, but that it also gets you business. These days, just having a website is not enough, you need to know how to get it ranking in the search engines (SEO), how to use it with Social Media and also some general help with your online marketing. Call us today on 01702 312078 or contact us to see how we can help. Give us a call or contact us so we can discuss further. Tweets are now going straight into Google, so that they will show up as huge boxes in search results. 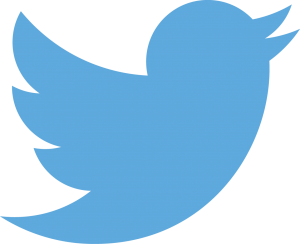 This will have a significant impact on your exposure in google search results and we recommend that you have an up to date twitter account for your company. The companies hope that the agreement will allow for real time updates to be fed into Google’s results, meaning that a search for a topic or hashtag will show new and trending updates alongside the usual lists of websites and news articles. In a blog announcing the change, Google said that the update is “a great way to get real-time info when something is happening”. “And it’s another way for organisations and people on Twitter to reach a global audience at the most relevant moments,” wrote Ardan Arac, a Google senior project manager. 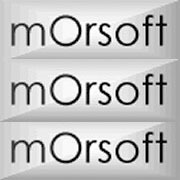 mOrsoft will soon be introducing new social media packages to allow you maximum exposure on the web. Sorry this promotion has now ended. Like our facebook page or follow us on Twitter or Google+ between now and the end of this month (Feb 2015) and we will send you a discount code*, giving you 10% off your new website. You could SAVE at least £200 on a bespoke e-commerce site! Please enter your discount code on your quotation form. * valid for this month only.